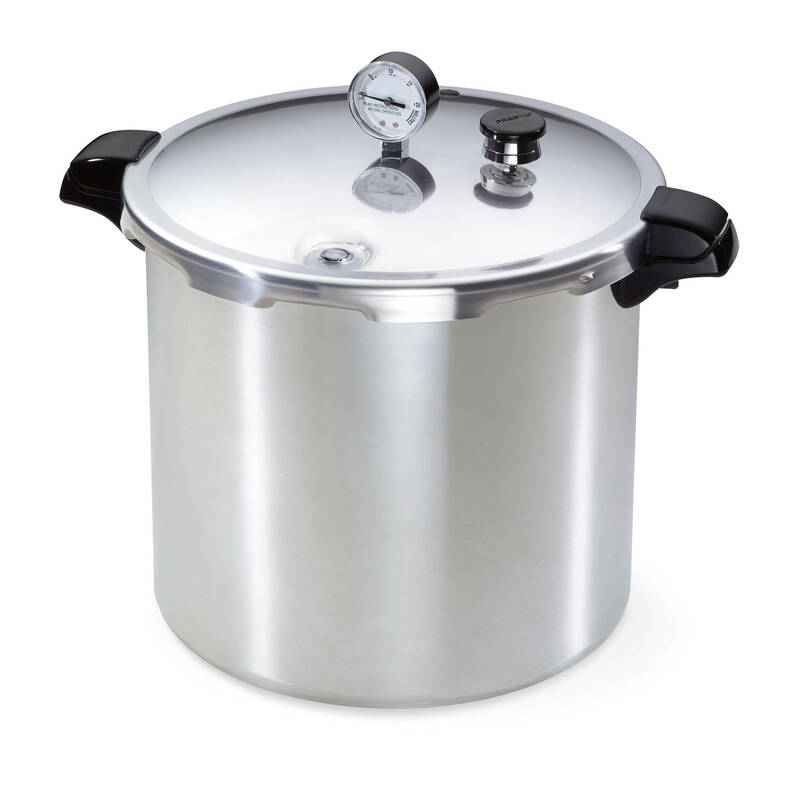 • Pressure canning is the only method recommended safe by the U.S.D.A. for low-acid foods such as vegetables, meats and fish. • Air vent/cover lock allows pressure to build up only when the cover is closed properly and prevents the cover from opening until pressure is safely reduced. 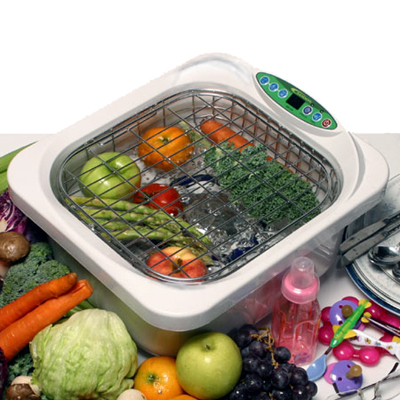 • This Presto® Pressure Canner also doubles as water bath canners for preserving fruits, jams, jellies, pickles and salsas. • Constructed of extra-strong, warp-resistant aluminum and suitable for use on regular and smooth-top ranges. Includes cooking/canning rack and complete instruction and recipe book. • Mason Jar Capacity: 24 Half-Pints, 20 Pints, 7 Quarts. 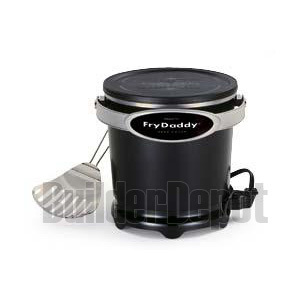 PRESTO 05420/DEEP FRYER/4-CUP/ Make delicious fries, chicken, onion rings and more! This family-sized fryer makes four big servings with just four cups of oil. There's no messy basket to clean. 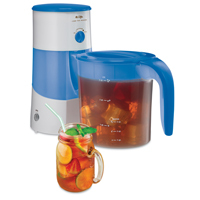 Flowering Tea Gift Set MODEL#PTA4002DST Product Description: Primula offers the ideal choice for tea connoisseurs and beginners alike with its Flowering Tea Gift set. Each beautiful box contains a 40 oz hand blown Glass Tea Pot, Loose Tea infuser, and a canister of 12 different Flowering Green Teas with fresh Jasmine. Tantalize your taste buds with a selection of hand-picked green tea made by artisans in China. Primula’s Tea Gardens are located in the Fujian province of southeast China in a region famous for it’s exceptional soil and climate. There the finest tea leaves are cultivated, and carefully blended with dried flowers in an encapsulated pod. When hot water is added to the tea ball, a gentle, graceful flower emerges within your pot, releasing its delicate splendor, fragrance and flavor. You’ll be amazed at the beauty, taste, and health benefits sheathed within each flowering bud as you observe it materialize through the crystal clear glass teapot. 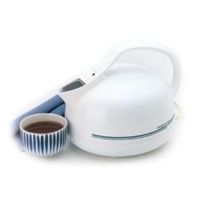 Primula’s 5 cup Tea Pot is made of hand-blown Borosilicate glass in a classic yet elegant design. It’s perfect for any occasion, yet it can turn ordinary moments into extraordinary. Something Primula is all about. 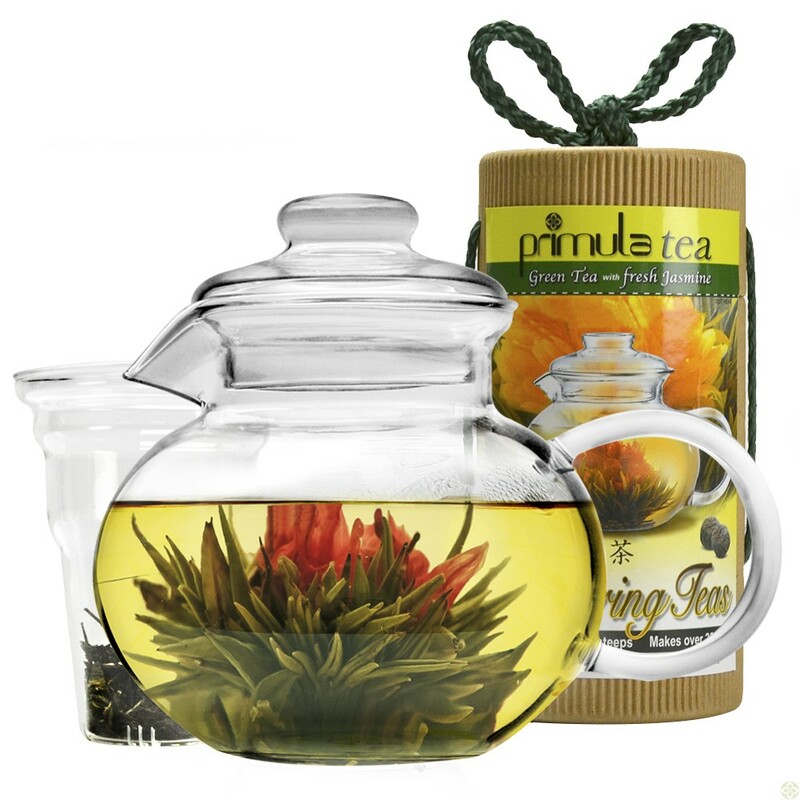 Enjoy flowering teas or use the included glass tea infuser for loose tea brewing. Tantalize your taste buds and awaken your senses while enjoying nature unfolding in exquisite detail for a truly remarkable tea experience. This gift set includes a beautiful gift canister of 12 different flowering teas, a Glass teapot, lid and loose tea infuser along with easy brew and care instructions. Borosilicate glass is durable, stovetop and dishwasher safe, and more thermal resistant than most glassware. Give the gift that will continue to provide years of enjoyment, and healthy delicious antioxidants as well. Give the gift of Green Tea! . 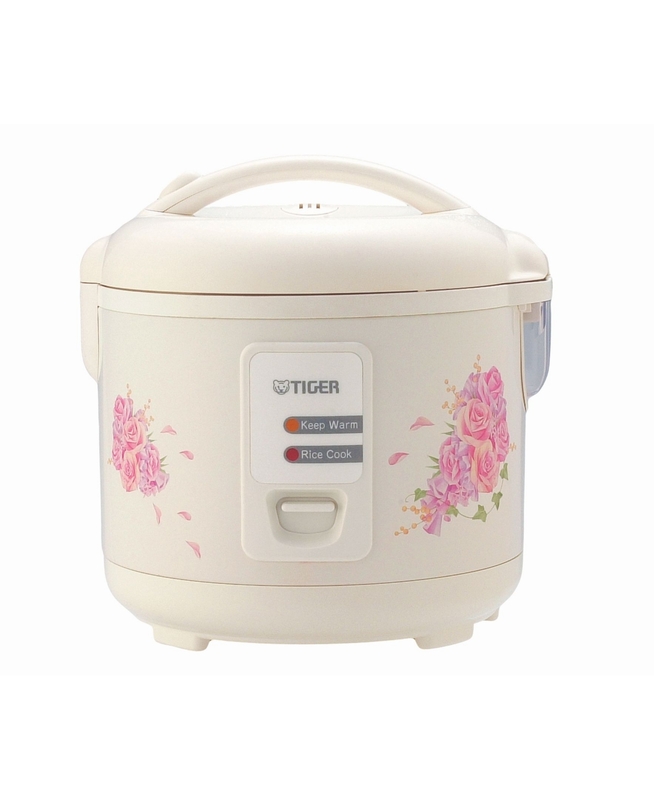 TIGER JAZA18U/ RICE COOKER/10CUPS/ Product Description Features: Single control button cooks food to perfection. Water level marks on inner surface of rice cooking bowl. Integrated carrying handle provides safe and easy moving. 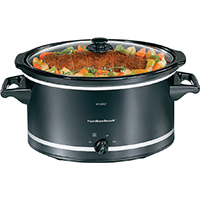 Indicator lights show whether cooking or warming mode is in use. Non-stick PTFE coated rice/steam cooking pan make clean-up easy. Automatically switches to a warming mode until it is ready to be served. Special keep-warm heating elements keeps rice warm for up to 12 hours. 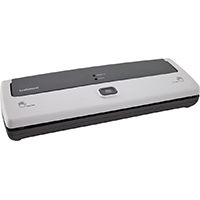 Retractable power cord reduces counter top clutter and stays attached for easy storage. 5 or 10 cups dry rice capacity makes up to 11 or 20 cups of cooked rice. High quality double walled construction with locking top to seal in flavor. Includes measuring cup, spatula, cooking and steaming pans. Electronic controlled heating produces perfectly cooked rice. Product Features Special inner lid ensures a tight fit to seal in flavor and nutrition Includes all the accessories needed for rice dish and a variety of other foods Versatile steamer pan lets you cook delicious vegetables and other foods while cooking the rice Retractable power cord reduces countertop tangles and stays attached for storage Non-stick inner pan . Grind your own corn, grain, coffee beans and nuts for creating healthy, homemade meals at home with the AmeriHome Corn and Grain Grinder. 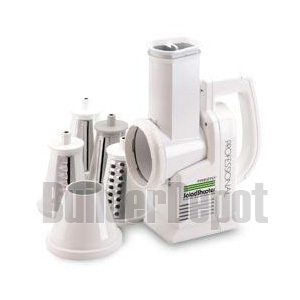 Save money by pulverizing peanuts, almonds or cashews to make expensive nut butters at home. Grind freshly roasted coffee beans to make your own gourmet cup of joe. 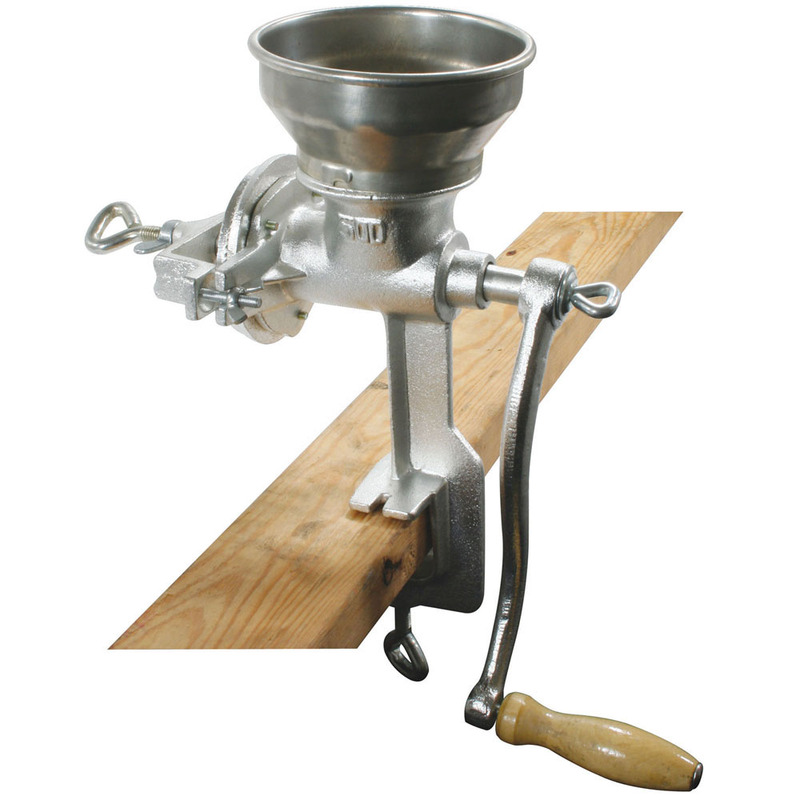 Great for milling grains for home brewing too. The Rancilio Silvia Espresso and Cappuccino machine has been a leader in its class for over seven years for good reason. 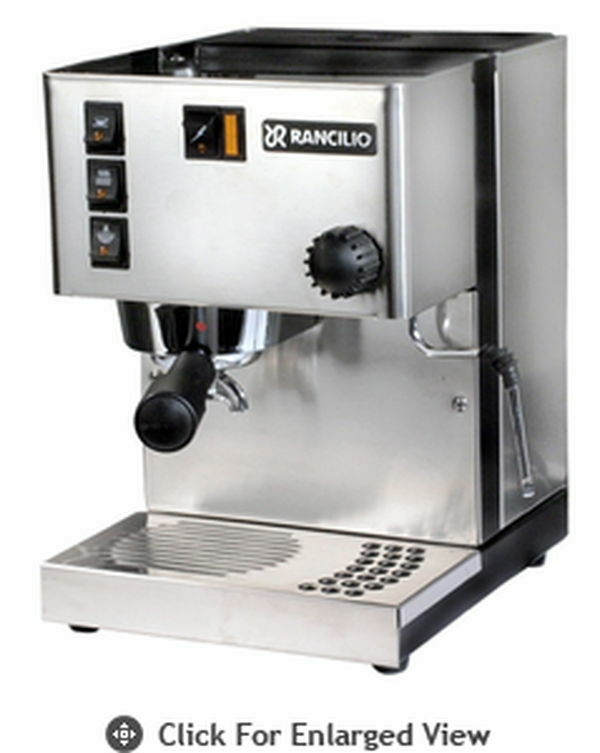 Rancilio took their experience in manufacturing some of the finest commercial machines available and put it to work to offer a high quality machine for the home user at an affordable price. Precision manufacturing and the highest quality materials all come together to bring you a machine with a proven track record of dependable home service. Adding numerous improvements for the current model only made the best even better! It's no wonder that the Rancilio Silvia has become the gold standard against which other home espresso machines are judged. Commercial Size and Style Portafilter Handle: Some of the most crucial elements for producing high quality espresso are influenced by the Style, Size and Construction of the portafilter. Style is designed like a commercial machine and works in the same way. The coffee is ground fine and is tamped (pressed) firmly into place. The size is also the same as a commercial machine. Is has a large diameter (58 mm) so that the water is distributed evenly over a wide surface area. Construction is made up of two parts, the handle and the filter holder. The handle is made of high quality plastic. The heavy chrome plated brass filter holder keeps the temperature stable throughout the entire brewing process, therefore producing a quality cup of espresso. Commercial Brewing Group is made of chrome plated marine brass which provides a superior brewing environment through maximum heat stability and component longevity. 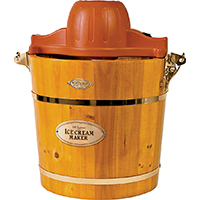 Boiler is made of marine grade brass and has the largest volume (12 oz.) of any home machine in its class. The brass construction resists pitting and scale build up for long lasting durability. 3 Way Solenoid Valve is a commercial feature that relieves the water pressure off the coffee when the brew switch is turned off. 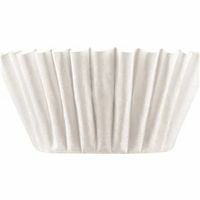 This serves two functions; it dries out the coffee to prevent dripping and makes it easy to knock the coffee out of the portafilter with one knock. High Quality Controls with Temperature Ready Light: There are four snap-acting rocker arm switches. The main power switch is located in the center by itself. When this is turned on the heating element is activated. A separate orange ready light will then turn on. When the light goes off the machine is at operating temperature. The top left switch operates the pump and is also known as the brew switch. Turn on to start the brewing process and off when you are done. The middle button on the left is for dispensing hot water. The bottom left switch activates the steam function. When this is turned on the boiler will heat up to steam temperature. Then turn the steam/water knob located on the side of the machine and start frothing. Cup Warmer: The Silvia has a cup warmer that will hold up to six espresso cups. It is a passive type heater which means it is heated from the residual heat of the boiler. Steam Wand: The Silvia comes equipped with a stainless steel steam wand. It is a single hole style and does not have any type of frothing attachment. Water Reservoir: The large removable 2 quart reservoir can be refilled from the top any time during the operation, allowing for an endless supply of coffee or steam. Thermostat and Safety Switches: The Silvia has three temperature controls, two thermostats and one high limit. 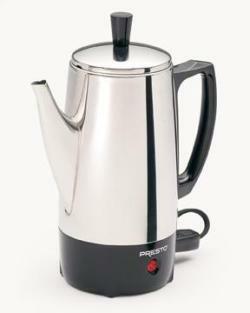 There is one thermostat for maintaining brewing temperature and one for maintaining steaming temperature. The high limit will turn off the power to the boiler in the event of a malfunction. This prevents the boiler from overheating. The high limit switch can be reset and does not have to be replaced if activated. Housing Construction: The frame that supports the unit is made of heavy iron. 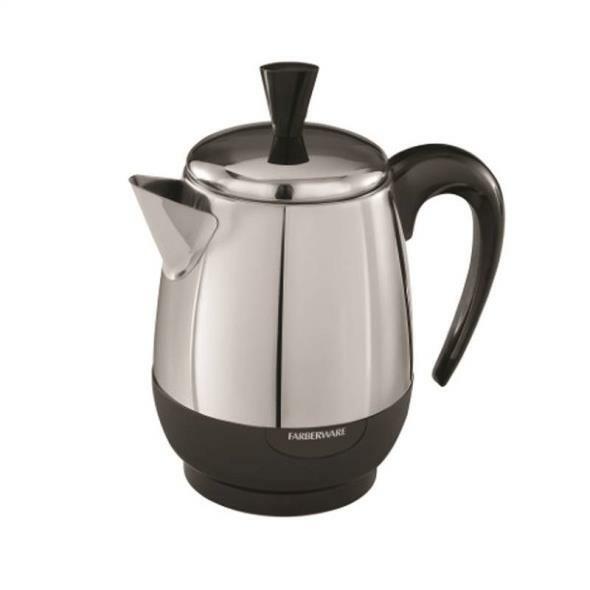 The exterior casing, drip pan and drip tray are made of high quality stainless steel. Not only is the Silvia rock solid and easy to clean, it also fits in perfectly with today's high-end kitchen appliances. Warranty: 2 years parts and labor! 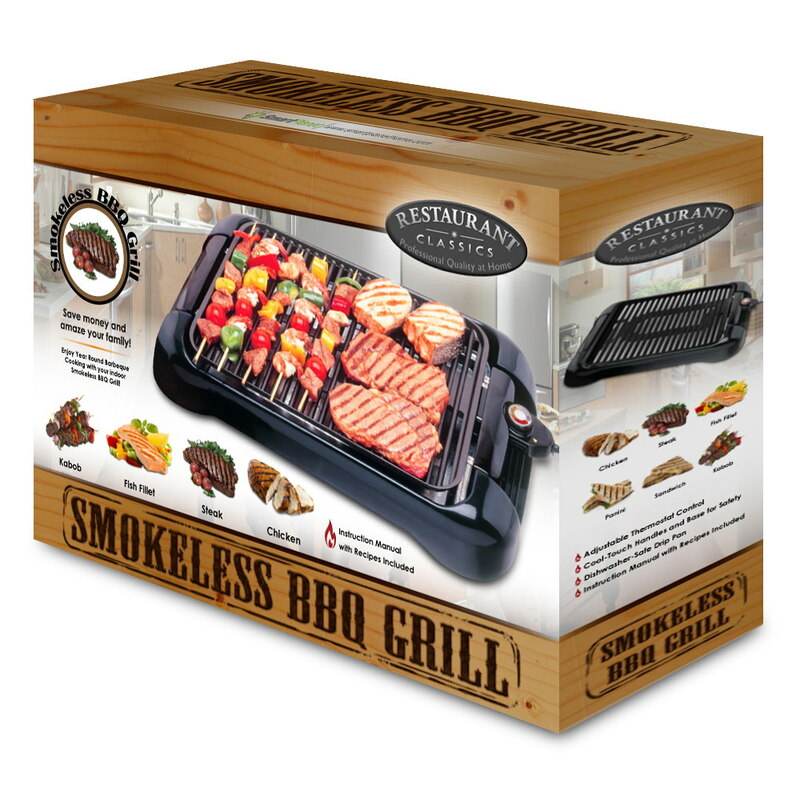 Smokless Indoor Bar B Que Item # SIG1 � Features Make food for the whole family and friends with the Indoor Grill Non-stick surface for easy clean-up. 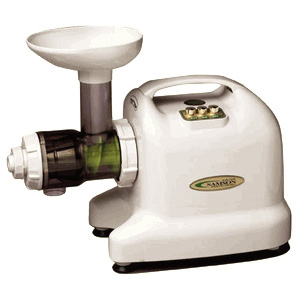 PRESTO 02970/SALAD SHOOTER/SLICER-SHREDDER Slice or shred vegetables, fruits, cheese and more for salads, soups, pizzas, tacos, and desserts. 120 volts AC, 114 watts. PANA SDYD250/BREAD MAKER/5SIZE Automatic Bread Maker with YeastPro™ Yeast Dispenser Delicious, tasty bread made easy with YeastPro™ Yeast Dispenser YeastPro™ yeast dispenser automatically releases the yeast at the proper time, which helps ensure perfect bread. 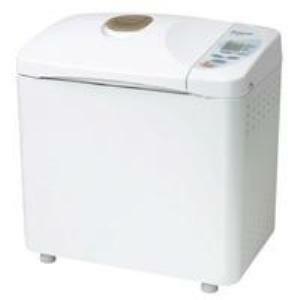 Choose your loaf size With our automatic bread maker, you have the option of making medium, large and extra-large loafs. Crust baked to your liking Our crust color control feature allows you to adjust the color setting to light, medium or dark. 4-Baking Modes for ideal baking Pizza dough made with a touch of a button Our pizza mode feature allows you to create dough for pizza and focaccia bread. Bake only - ideal for fruitcakes, gingerbread and teacakes Rapid bake - reduces the baking time of basic and whole wheat breads Raisin bake - uses a beeper to let you know when to add raisins, dried fruits or nuts to the dough Sandwich bake - produces bread with a soft crust �. 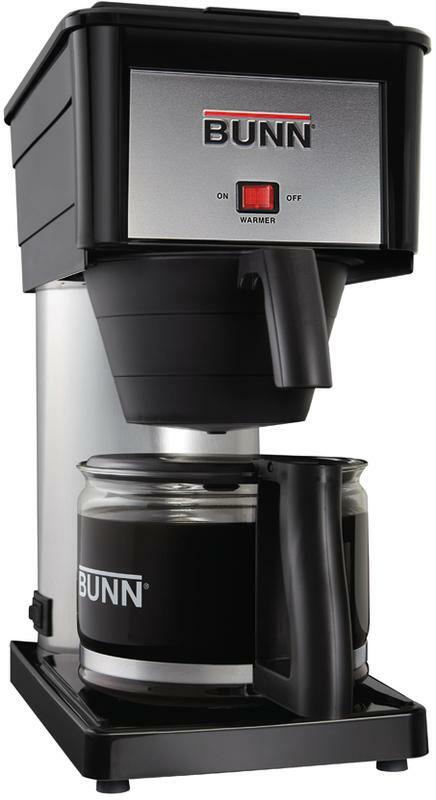 • Makes great tasting coffee, fast. 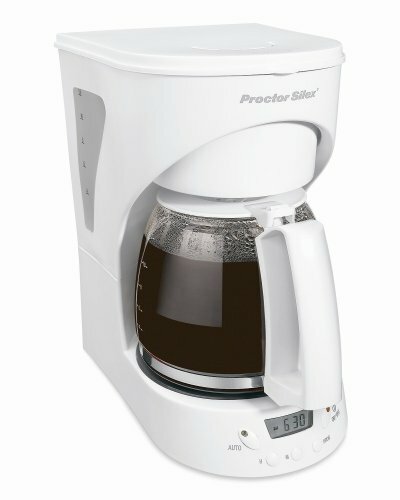 • Brews 2 to 6 cups of rich, hot coffee. • Stainless steel construction provides easy cleaning and lasting beauty. • Signal light indicates when coffee is ready to serve. • Classic design for elegant coffee service anytime. 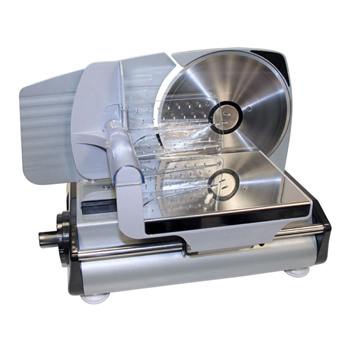 Slice ham or roast beef for sandwiches with the Sportsman Series Electric Meat Slicer. It is great for church groups, family reunions, or large families who wish to buy in bulk and slice meat themselves to save money. Get the most out of the leftover turkey from the holidays too. 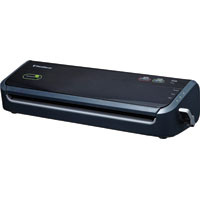 The removable sliding table makes the Electric Meat Slicer easy to use and clean. The 7.5 inch stainless steel blade can cut slices up to 5/8 inch think. 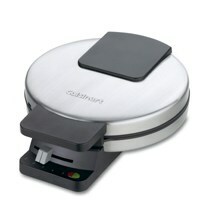 The non -slip suction cup feet keep it from sliding around on the counter while in use. Bayou Classic Stainless Steel 32-Quart Stockpot allows you to fry a turkey in as little as 45 minutes. With the included Skewer Set the stockpot transforms into a Gourmet Chicken Fryer making it possible to fry 3 chickens in 20 minutes. The indentation in the pot raises the basket 1.75 in. 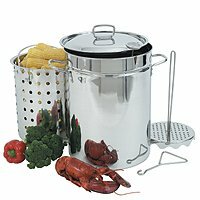 above the bottom for steaming or boiling seafood crawfish clams and vegetables. Includes Perforated Steam/Boil Basket & Vented Lid Perforated Poultry Rack/Lift hook 12" Thermometer 3-piece Detachable Skewer Set 1 oz Trial Seasoning Injector. This item cannot be shipped to APO/FPO addresses. Please accept our apologies. Samson Multipurpose Ultrasonic Washer is the first kitchen appliance ever to use Ultrasonic Wave Technology! Ultrasonic waves eliminate 98.9% or more of pesticides used on apples, such as Parathion and EPN (extremely toxic insecticides), 98.9% or more of Captan, a fungicide, used on grapes and cabbage. Easy and deep cleaning - No Scrubbing! Uses Ultrasonic waves to remove 98.9% of agricultural chemicals from fruits and vegetables easily and efficiently. Eliminates odors - The material of the container itself contains negative ions which help eliminate unpleasant odors, chlorine, and other chemicals. Operates quietly - Operates using a silent vibration with no splashing over the rim. 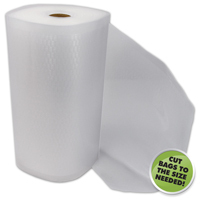 Easy installation - Sets on the counter top or fits in any kitchen sink. 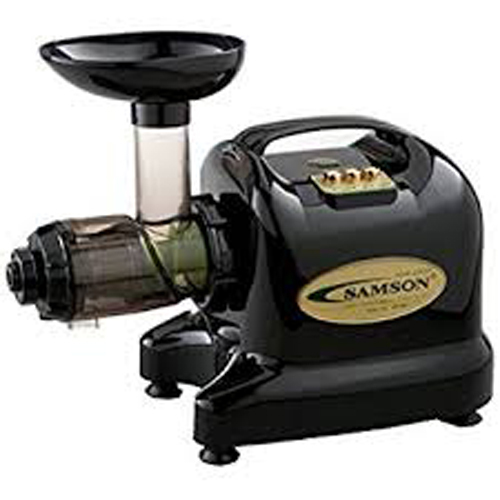 Cleans Dishes Spotless - Repeated use of the SAMSON Multi-Purpose Washer will revive the original color of your dishes and kitchenware. Anti-Bacterial - The container is coated with an optical-catalyzer, which prevents bacteria growth by using oxygen when under the light. Low energy consumption - Uses only 0.12 kw of power consumption; approximately one penny per wash cycle. The Sampson Multi-Purpose Washer utilizes the revolutionary 3D SOUL+ system. The first technology in the Samson Multi-Purpose Washer's 3D SOUL+ system is its nanosilver coating. Even before people knew what germs were, silver was widely known for its ability to keep water fresh. Ancient Greeks used silver jugs for their water, and American pioneers put silver coins in their milk and water to keep them from spoiling. Germs coming in contact with silver receive a fatal dose of positively charged ions, which destroy cell walls and prevent cell division. This property of silver is currently used in bandages, medical instruments, and silver-sulfadiazine (a tropical antimicrobial cream). Nano is the metric prefix meaning "one billionth," e.g., "nonometer," or one billionth of a meter. The clear nanosilver coating on the Samson Multi-Purpose Washer contains 1-3 nm thin, pure silver particles. As water circulate in the Samson Multi-Purpose Washer, germs removed from the surface of the item being cleaned, or already present in the water, come in contact with the nanosilver coating and are destroyed. The second line of attack against germs, odors, and contaminants in the Samson Multi-Purpose Washer's 3D SOUL+ system is O3, the chemical symbol of ozone, also know as activated oxygen. O3 is formed naturally in the earths atmosphere by lightning and UV rays from the sun. You have probably smelled O3 in the form of the fresh, clean smell in the air after a thunderstorm. The electricity or UV ray splits molecular oxygen, O2, into two atoms of O, which attach themselves to other O2 molecules, forming O3. O3 is an unstable gas and decomposes to elemental oxygen in a short amount of time after generation, especially in water. Therfore, unlike chlorine, O3 kills germs and nuetralizes chemicals without harmful remainders or unpleasant odor in the water. Furthermore, O3 is conservatively estimated to be 10 times more effective than chlorine in destroying viruses and bacteria! O3 kills microbes and neutralizes chemical pollutants through oxidation, the chemical process of oxygen binding to other molecules. This changes the chemical properties of the molecule, rendering them inert. In microbes, this results in the destruction of cell walls and disruption of cell proliferation. O3 is FDA-approved for use as an antimicrobial agent for the treatment, storage, and processing of meat and poultry. (Food and Drug Administration, Department of Health and Human Services, 21 CFR Part 173) On a larger scale, O3 is used at municipal facilities to disinfect and deodorize wastewater. The Samson Multi-Purpose Washer uses a 30-second cycle for optimum O3 concentration. Samson Multi-Purpose Washer uses an advanced Radical Sterilization System. Radical is an element produced when O3 is resolved and has sterilization effect strong enough to destroy protoplasm. Oxidation speed is 17 times faster than O3, which causes no harm to the human body. Fast penetration into protoplasm of germs and fast sterilization.